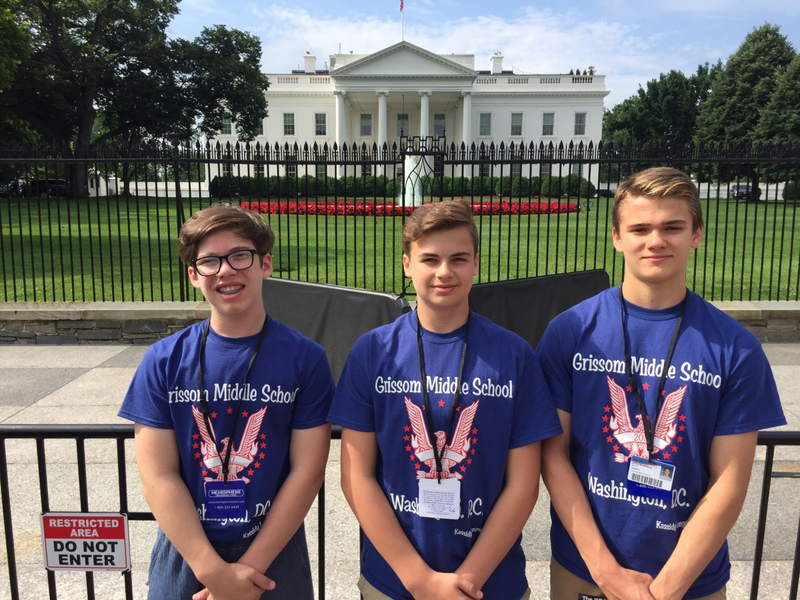 Each year the 8th grade travels to Washington, D.C. and Gettysburg, Pennsylvania during the month of May. Our students tour the nation’s capital by boot, bus, and boat, taking in monuments and museums. If that isn’t enough, students charge the battlefields of Gettysburg before we make our way home. This is an incredible opportunity for our students and is a memory-making experience to conclude their study of U.S. history. This year’s trip is Tuesday, May 29 through Saturday, June 2. Please stay tuned for more details.